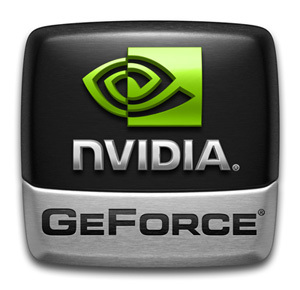 [howto]Getting rid of Fedora-Nvidia annoyances! Now you can not build the kernel modules whilst in X so I rebooted. In the boot menu press “e” to edit the boot parameter and again press “e” to edit the kernel parameter. remove “quiet” and add “3” after ro and at the end “verbose”. So it should become “ro 3 rhgb verbose”. Now press enter and then “b”.